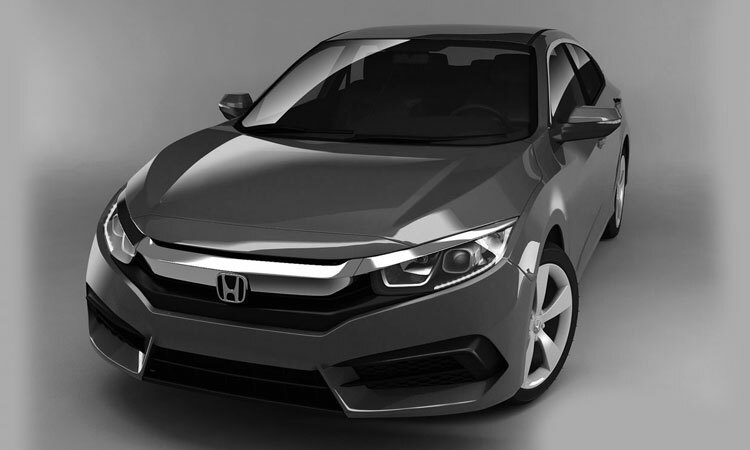 Honda company believes on quality and durability that is why Honda Motorcycles are characterized by quality, performance and speed. 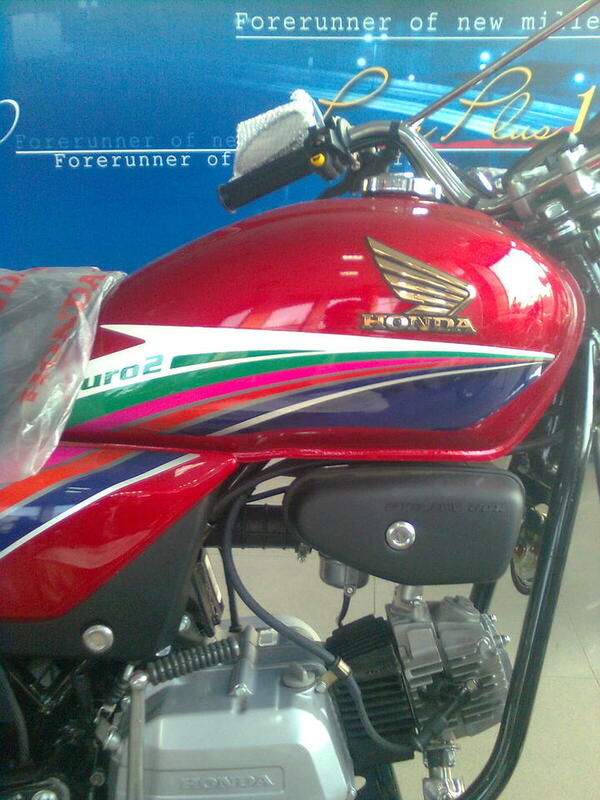 All these have handled to fortunate pack your trust on the new Honda CG 125. 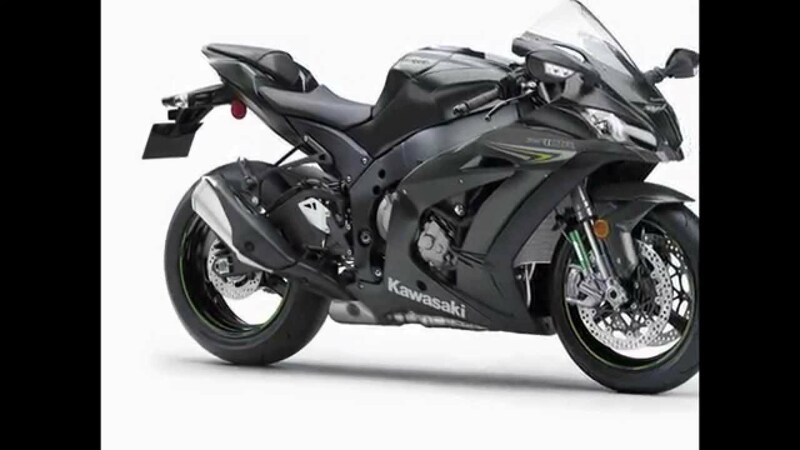 It is a brilliant result of Japanese technology and appropriate performance representing all the qualities that make Honda 125 New Model 2019 motorcycle so special. 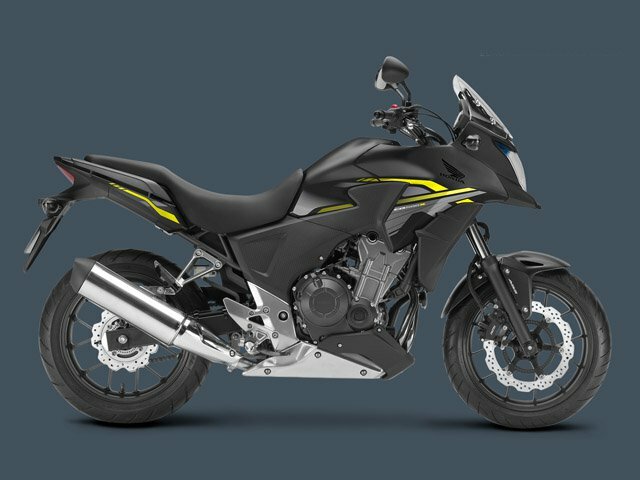 The Honda 125 New Model 2019 has very rare features like 4- stroke engine that generates 11-horse power with low fuel expenditure. 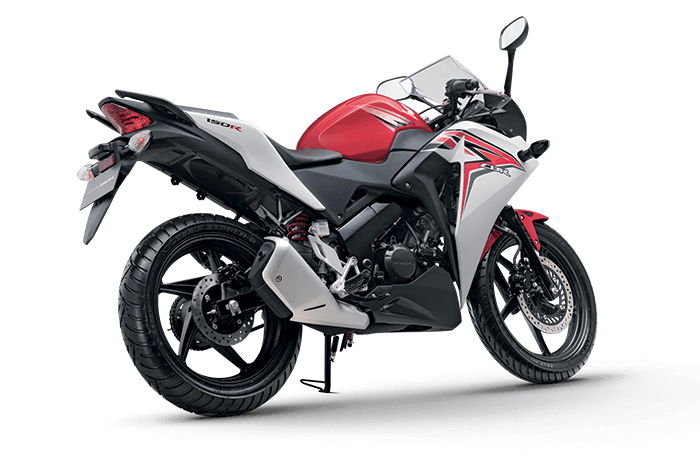 Honda company does not compromise on quality that is why company always cares of customer needs that is why Honda company introduce the new model Honda CG125. 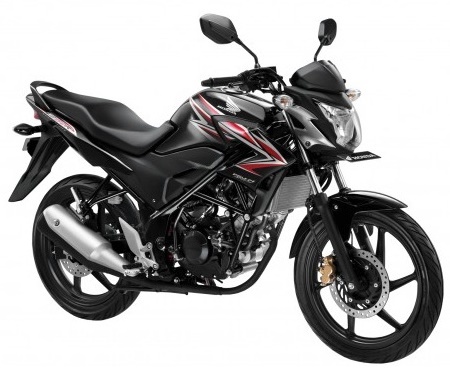 Review is most important to understand the features of new Honda CG 125 that is why review of CG 125 is below. 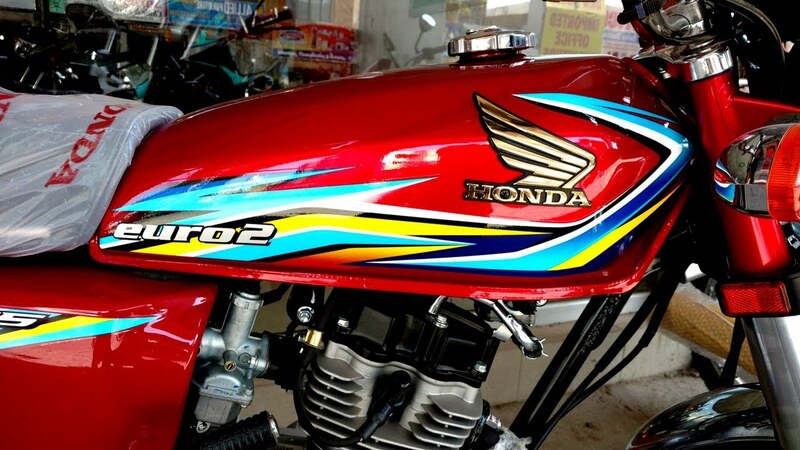 Lets we have close eye view on engine of Honda CG125. The Honda 125 New Model 2019 has a very powerful 4- stroke engine that generates 11 horse power. 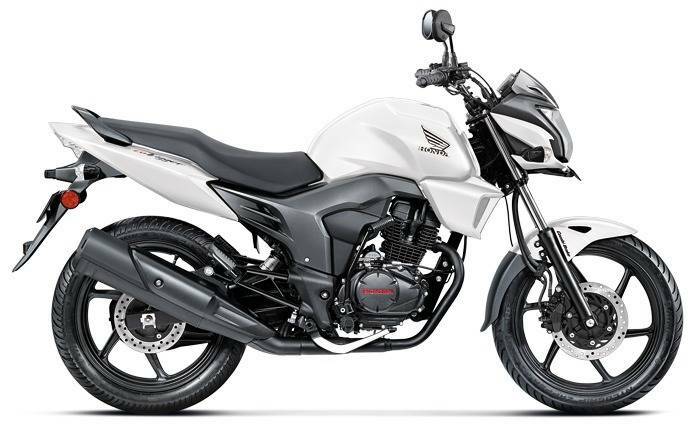 The Honda CG 125 has low fuel consumption because customers wants to buy a bike that has low fuel consumption that is why Honda CG 125 is best for all customers. The Honda CG 125 has a rare ignition system and a 12-volt battery instead of 6 volt. 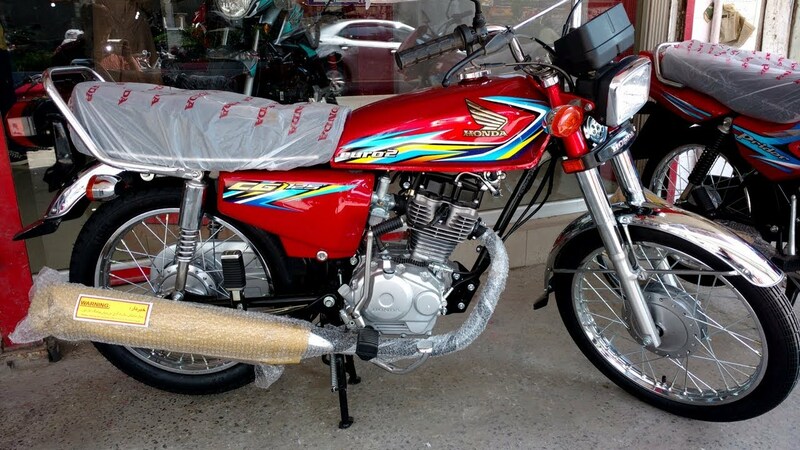 As we know that every customer has a different taste in color that is why Honda CG 125 has a beautiful shape and body that is the first choice of every customer. 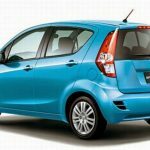 When we compare the performance of Honda CG 125 to the other motorcycles we found that Honda CG125 performance is better than the other. 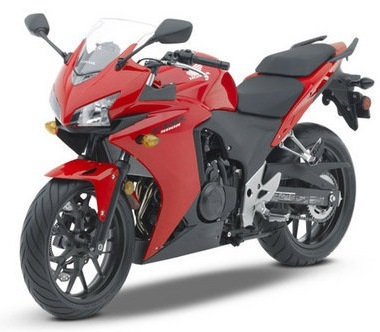 Honda CG 125 has a rare and energetic sound rather than the other motorcycles. Honda CG 125 has very rare and comfortable seats that provides seating capacity for two peoples. 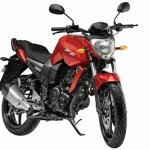 Honda CG 125 is most powerful that has weight of 99Kg that is the symbol of durability. 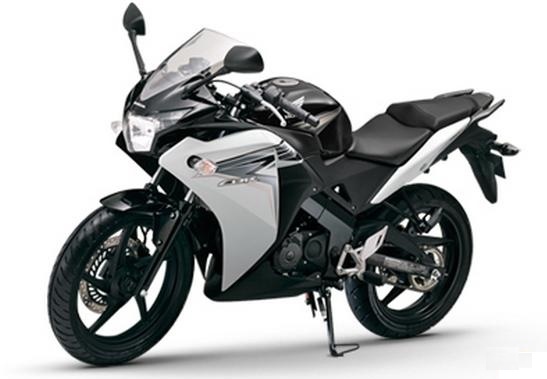 Honda CG 125 has powerful tyers with specification of 25.0 – 18 4PR. 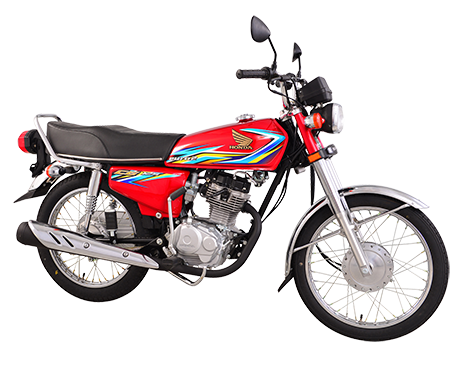 Honda CG 125 has a very rare breaks with 20 to 30mm of free pay between the lever tip and the handle bar that provides customers safety.